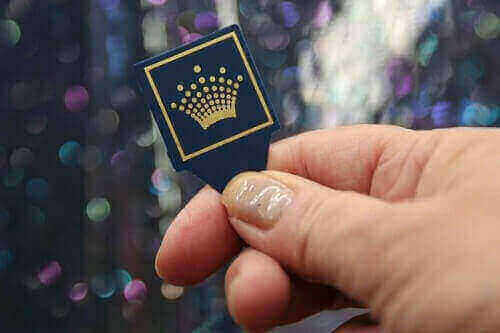 The investigation into Crown Casino’s pokie machine tampering allegations has apparently taken place without evidence being provided by the anonymous whistleblower who first brought the allegations to light. This suggestion comes after an official complaint was lodged by Independent MP Andrew Wilkie who claimed that the Victorian Commission for Gambling and Liquor (VCGLR) failed to look into this evidence. Wilkie went on further to state that the governing board purposely put up “barriers” to hind the investigation and that the integrity of the review commissioned on Crown cannot be viewed as fully truthful. Earlier this year, the former Crown Casino employees revealed that the establishment had been promoting multiple bad gambling practices. Allegations included providing players with plastic picks with which they were able which to jam a game’s spin button for continuous spins as well as giving players multiple spin loyalty cards with which they were able to play multiple games at once. With such grandstanding allegations against the notable casino, the whistleblowers requested to remain anonymous when providing evidence against their former place of employment. According to Wilkie, the VCGLR took issue with the requests for anonymity, which had reportedly been done so out of fear of personal safety. The result of this request was the whistleblowers’ evidence being left out of the investigation. If this was not enough to dampen the credibility of the VCGLR’s investigation into Crown Casino, Wilkie went on further to suggest that the team tasked with investigating the establishment were told to limit their focus on the plastic picks. This is despite the fact that these picks were used to sidestep the state’s strict gambling laws on autoplay functions. Wilkie’s claims have not gone unanswered, with a spokesperson for the VCGLR stating that the commission has taken all parts of the investigation very seriously. As for now though, the investigation into Crown Casino continues. For more on the latest Australian land-based and online casino news, be sure to keep it here at Pokies.com; Australia’s number one source for everything gambling-related.